The latest mortgage trends data from UK Finance has noted a small year on year increase in first time buyer lending in the period to March 2018. At just over 30,000 the number of loans was slightly down on a year earlier but at £5.1 bn the amount of lending was slightly up. At £6.1bn, home mover lending was 4.7% down on last year and the number of mortgages was also down 7.8% on the same period last year. Buy to let lending, which represent under 10% of lending by volume was down nearly 20% on last years figures. So the overall picture is down, but it may well be that the cold spell at the start of the year may have cooled the housing market, as well as activity on building sites. 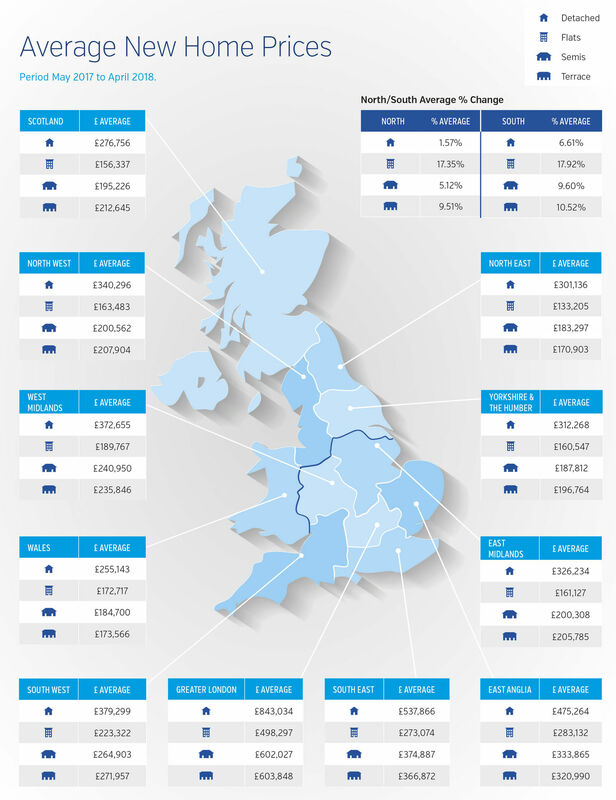 UK Finance data shows that the average First Time Buyer is now aged 30 and has a gross household income of £42,000; whilst the average home mover is 39 and has a gross household income of £56,000. The slow-down in the mortgage market was predicted last year, but it does run alongside the ongoing shortage of property that estate agents have for sale. There is no doubt that in much of the country, correctly priced property continues to find plenty of interest and it is not unusual to have a number of bidders on a sale. It is always useful to look at the Society of Motor Manufacturers and Traders updates for an indicator of consumer confidence. In April 2018 new car registrations were 10.4% up on the corresponding period last year. 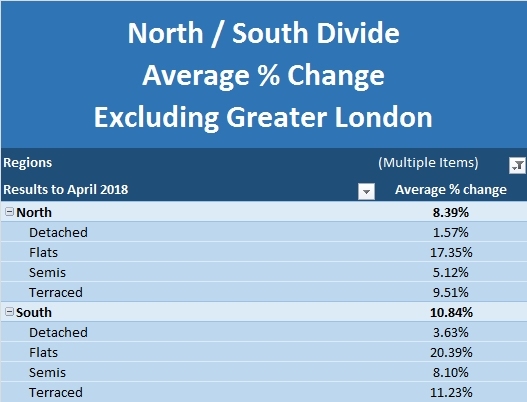 But in the year-to-date, the total sales are 8.8% down on last year, with continued uncertainty being identified as the cause of the slow-down.